Hello! I‘m so happy you’re here. 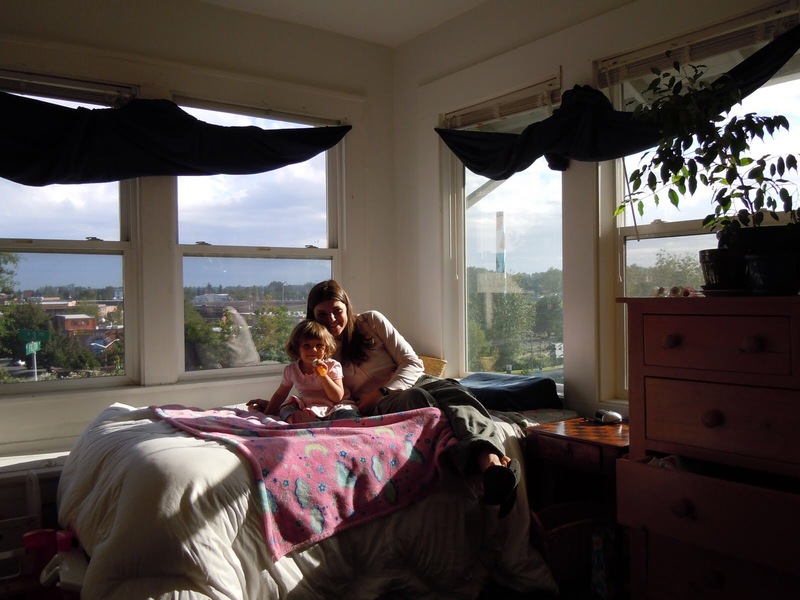 It’s been ten years since I escaped an abusive relationship and moved with my then nine-month-old daughter, Mia, into a homeless shelter. I had two hundred bucks in my pocket and about the same amount in food stamps, and a family who couldn’t help me. Not only that, I was in the middle of a fight for custody of my daughter, and had to fight all over again for child support, all while trying to figure out what I was going to do in this new identity as a single mother. 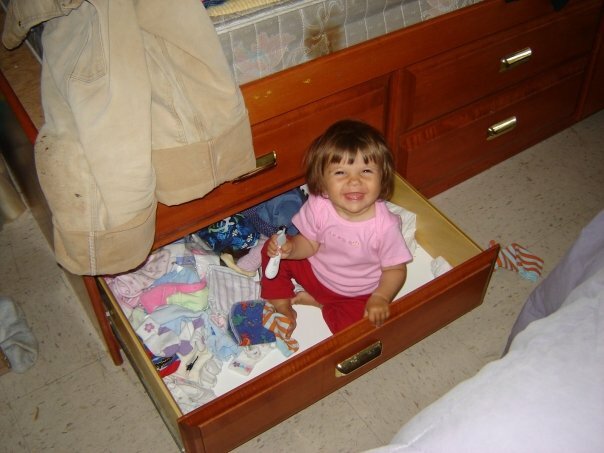 Mia, age 9 months, in the bedroom of the homeless shelter where we lived for 90 days. Eventually I found work cleaning houses, a job that afforded me little money to spend on clothes, even for work. I worked through illnesses and brought my daughter to day care when she was sick, and should have been home with me. There was no sick pay, no vacation days, no foreseeable increase in wage, and yet I begged to work more. Wages lost from missed work hours could rarely be made up, and if I missed too many I risked being fired. My car’s reliability was vital, since even a flat tire could throw us off, knock us backward, and send us teetering toward homelessness again. We lived, we survived, in that careful imbalance. This was my unwitnessed existence, as I polished another’s to make theirs appear perfect. Self portrait from June of 2010 in our studio apartment in Mount Vernon, Washington State. Those times that we really struggled, when I went to bed exhausted, cold, and hungry, I felt suffocating amounts of guilt. Every time my car broke down or I lost a day of work, I felt incredibly guilty for pursuing an education–especially an art degree. I felt like our life couldn’t afford me this notion of being a writer. But one of my professors, the one who assured me my essay “Confessions of the Housekeeper” would be a book, said that knowing I wanted to be a writer since I was ten years old was really incredible, and a version of dedication she’d never seen before. 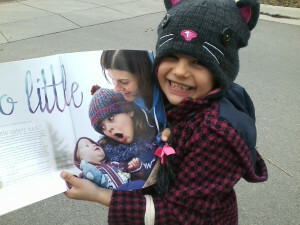 Mia holding up an issue of Mamalode magazine with a featured article written by her mom. For years, for almost a decade, we barely scraped by like that as I worked my way through college. 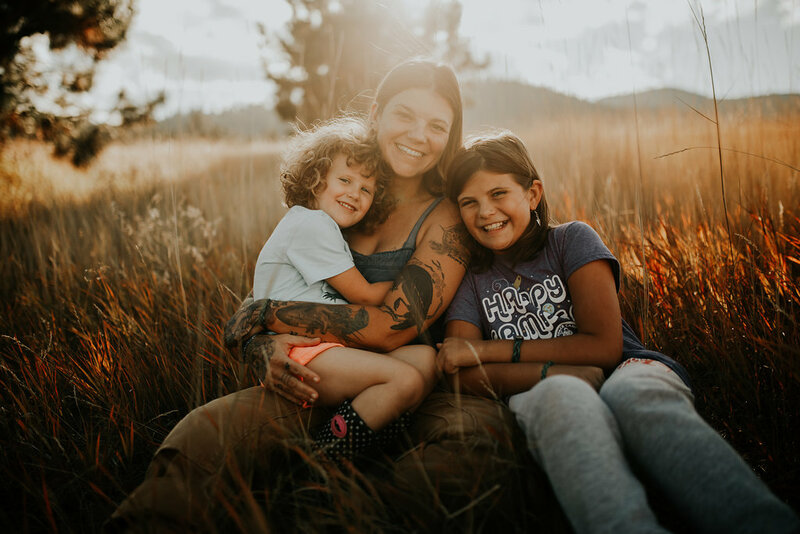 In May, 2014, I graduated with a bachelor’s degree in English from the University of Montana, and eventually started a career as a freelancer, supporting my family purely from writing words. A year later, my essay about cleaning houses was published on Vox. It went viral, catching the attention of Jeff Kleinman, an agent at Folio Literary Agency. In 11 months, I accepted an offer from Hachette Books to publish my memoir MAID. Currently, I continue to work as a freelancer and as a writing fellow through both the Center for Community Change and EHRP. My writing has appeared in The New York Times, The New York Review of Books, The Washington Post, The Guardian, Salon, The Nation, and many other platforms. I remain active in fighting to change stigmas surrounding people in poverty, especially single mothers. I know now, more than ever, my story of making ends meet despite low wages, high costs of housing, and a broken system of government assistance, needs to be told. Please know how sincerely grateful I am for everything you have done and will do to help me share my story. Thank you. 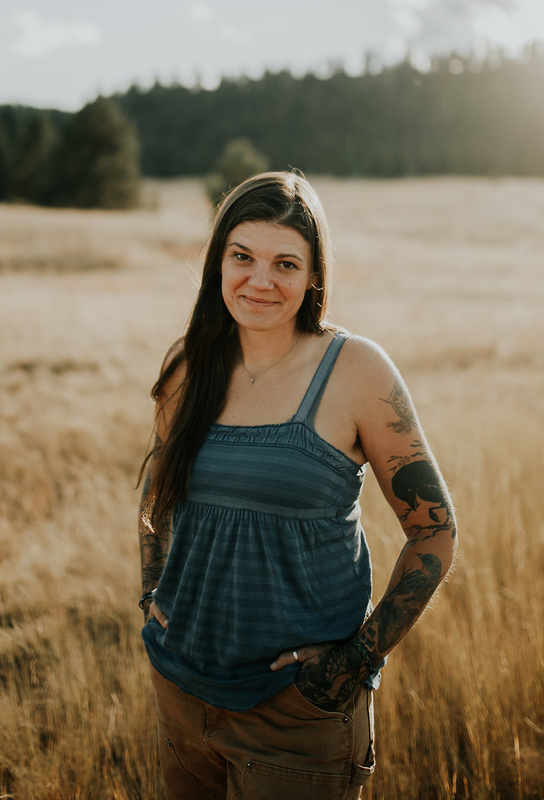 Please connect with me on Twitter, Facebook, and Instagram. You can also sign up for my email list and be the first to know about my upcoming events, classes, and speaking engagements. 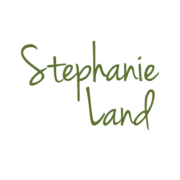 I am represented by Jeff Kleinman at Folio Literary Management. For rights inquiries for MAID, please contact him at jeff@foliolit.com. excerpt from “Your Every Move,” published through Literary Mama. For many more bylines, visit my Published Work page. MAID is a story of surviving domestic violence, long hours of gritty work, chasing dreams, and redefining the single mom narrative, and what makes a house a home. View Maid on Goodreads here.